The International Olympic Committee (IOC) and FIFA are among a group of influential sporting organisations to commit to the goals of the Paris Agreement by signing the UNFCCC’s Sports for Climate Action Framework. In signing the framework, organisations have pledged to aim for “climate neutrality” by 2050 and contribute to the overall target of limiting global temperature rise to 1.5℃. 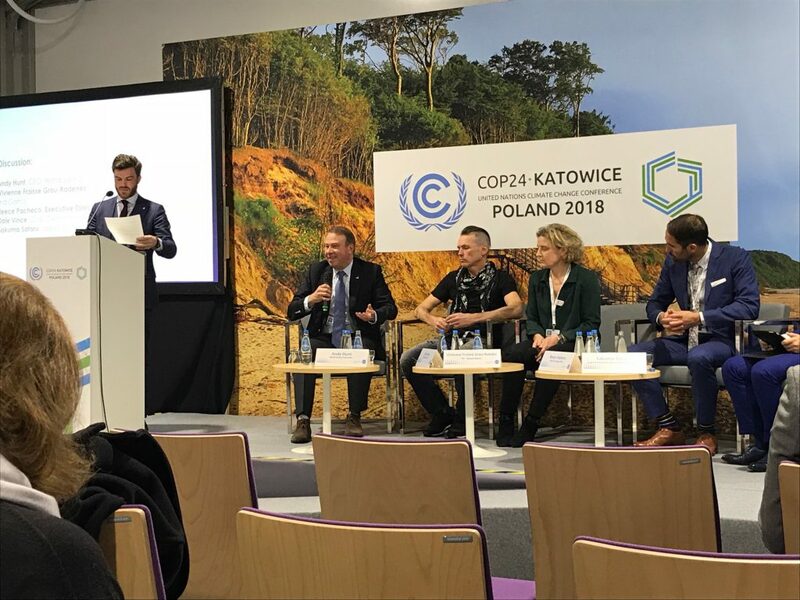 Roland Garros, World Sailing, World Surf League and English football team Forest Green Rovers also made the commitment during the framework’s unveiling at COP24 in Katowice, Poland, as did the organising committees for the 2020 and 2024 Olympic Games in Tokyo and Paris respectively. The framework has been positioned by the UNFCCC as an opportunity for the sports sector to become a climate leader by developing a common agenda. It has two objectives: 1. Achieve a “clear trajectory” for the global sports community to combat climate change, and; 2. Use sport to drive climate awareness “among global citizens”. Of the former, the UNFCCC has settled on five principles. The first of which centres around sports organisations undertaking “systematic efforts” by incorporating environmental practices into their business strategies for all operations – including events, procurement, infrastructure and communications – as opposed to ad-hoc projects. Principle two relates to reducing overall climate impact, with sports federations, leagues and clubs encouraged to measure their greenhouse gas emissions before reducing, compensating and reporting on those emissions. 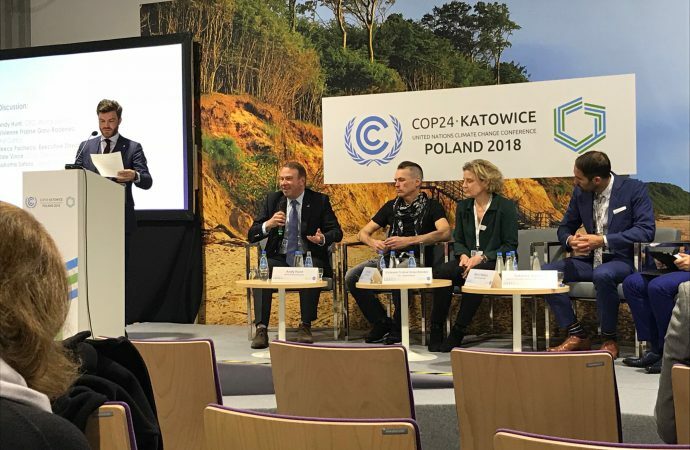 The third and fourth principles are about education, knowledge sharing and promoting sustainable and responsible consumption to fans and other stakeholders, while the fifth and final principle urges sports organisations to advocate for climate action through broadcasting channels, social media and their athletes.